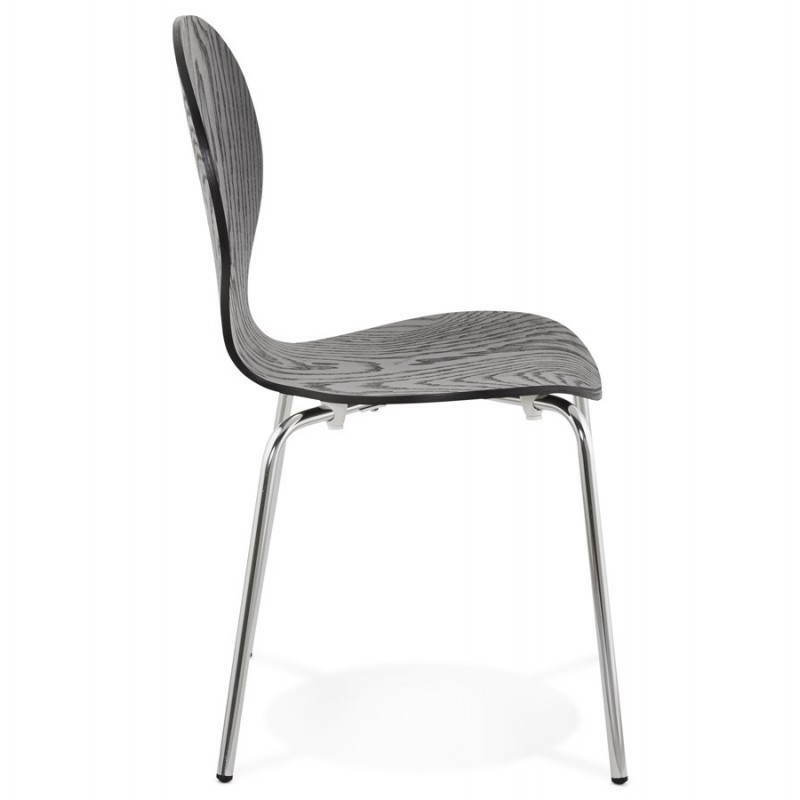 Practical and design, this design chair Catania is versatile and timeless. 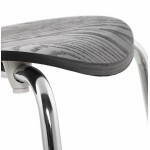 The structure is in chrome metal and the seat and back of a single piece are wood coloured leaving the veins of natural wood. 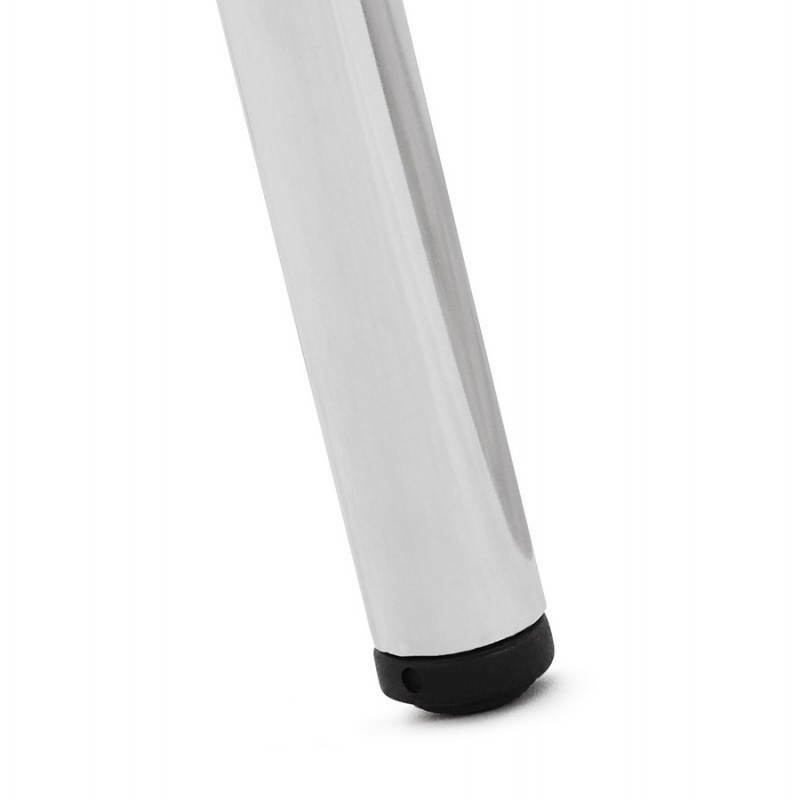 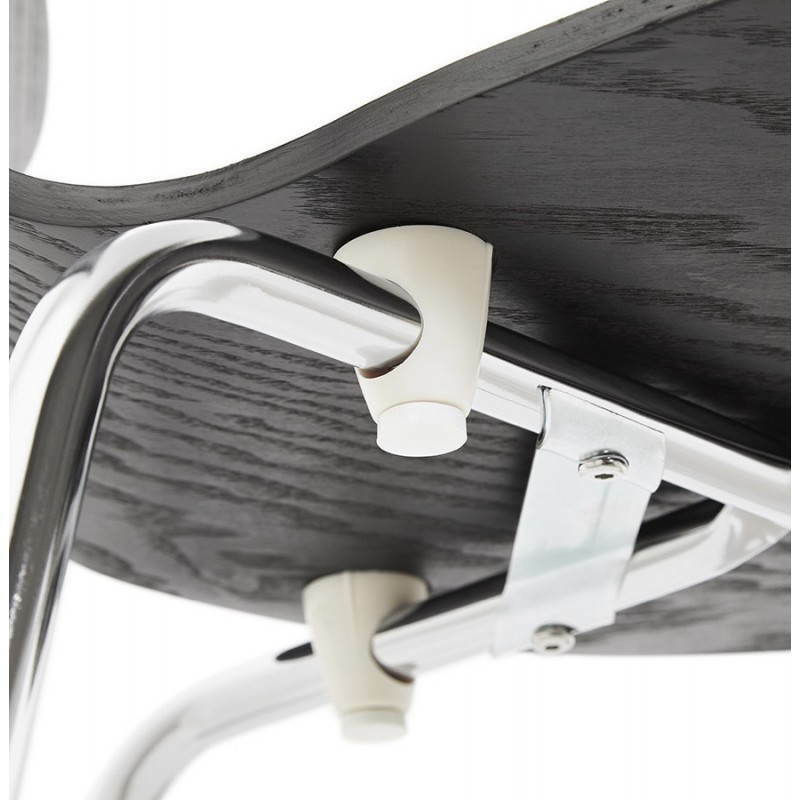 It will be able to move easily in your kitchen or any room of your home. 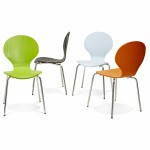 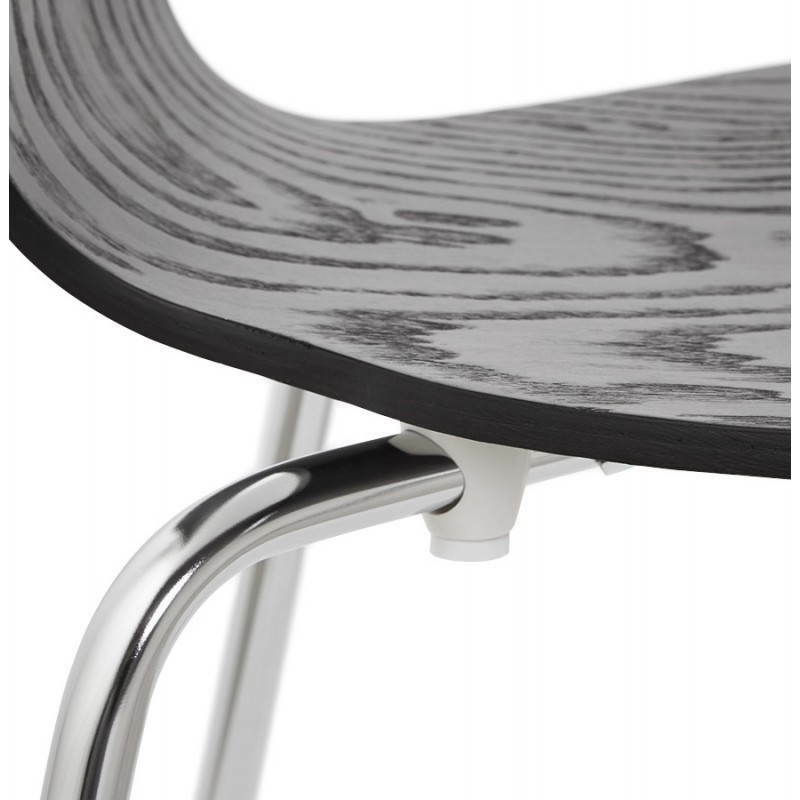 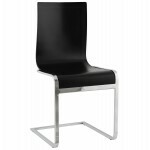 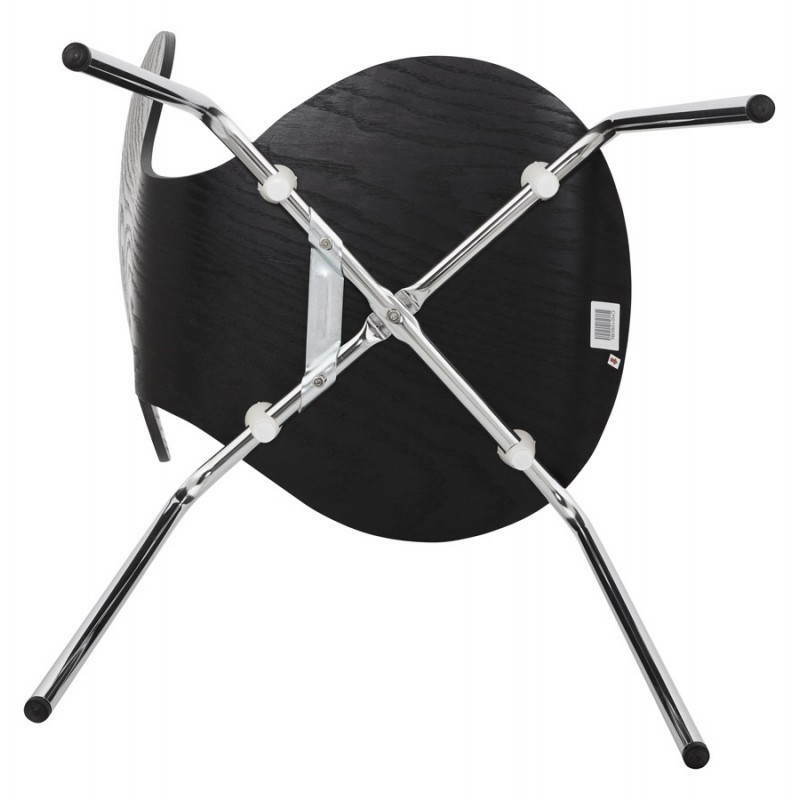 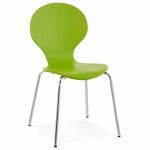 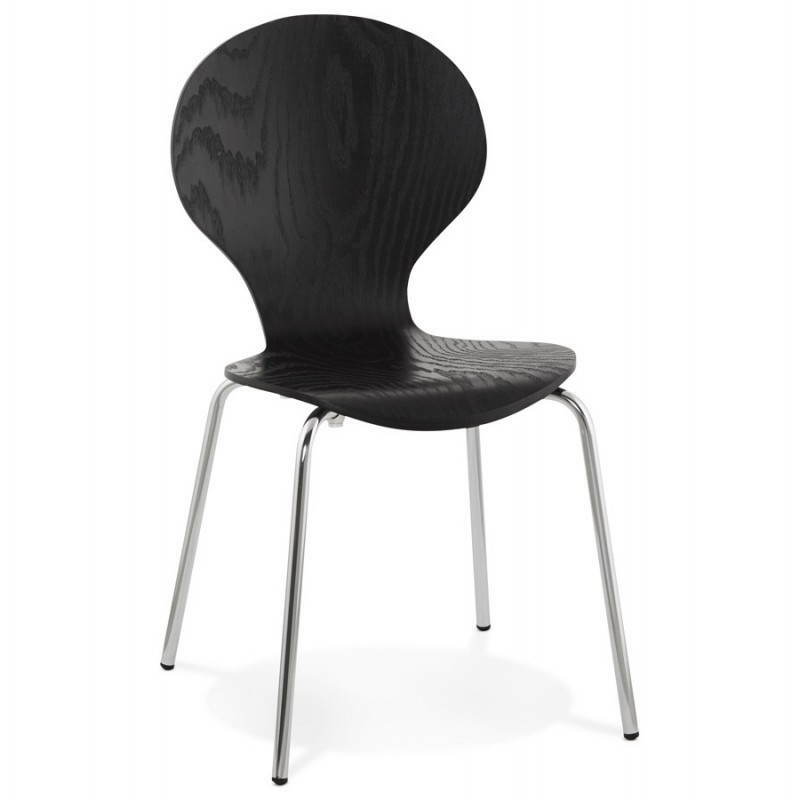 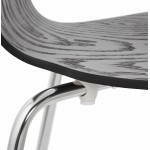 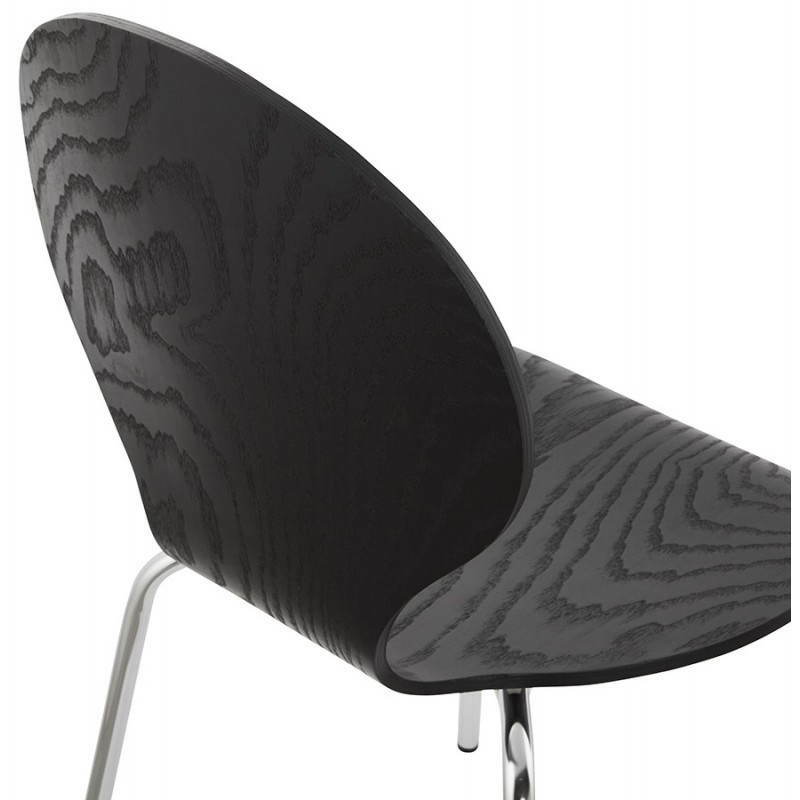 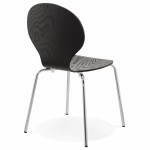 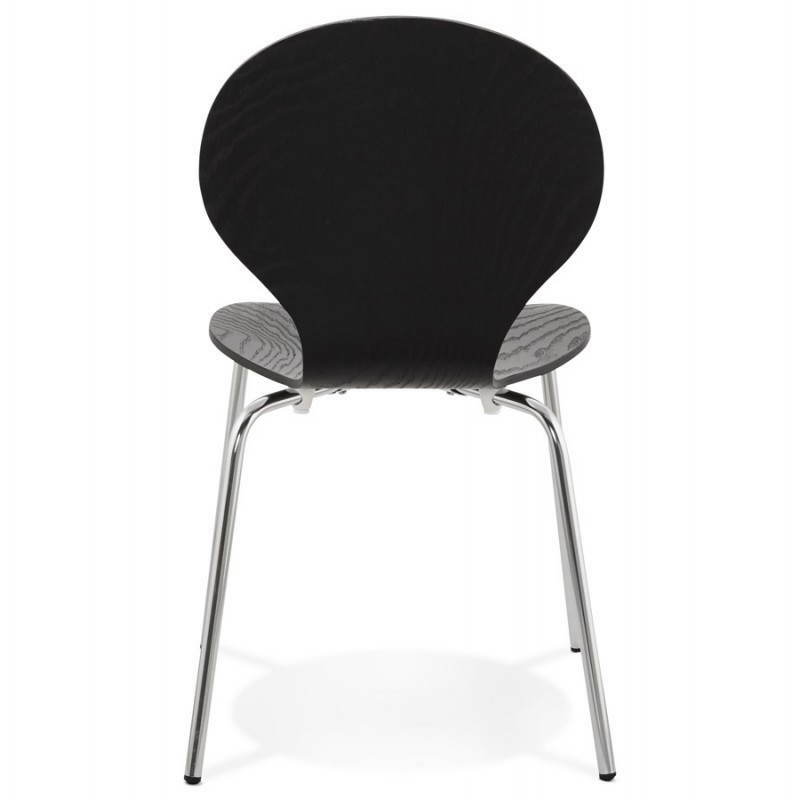 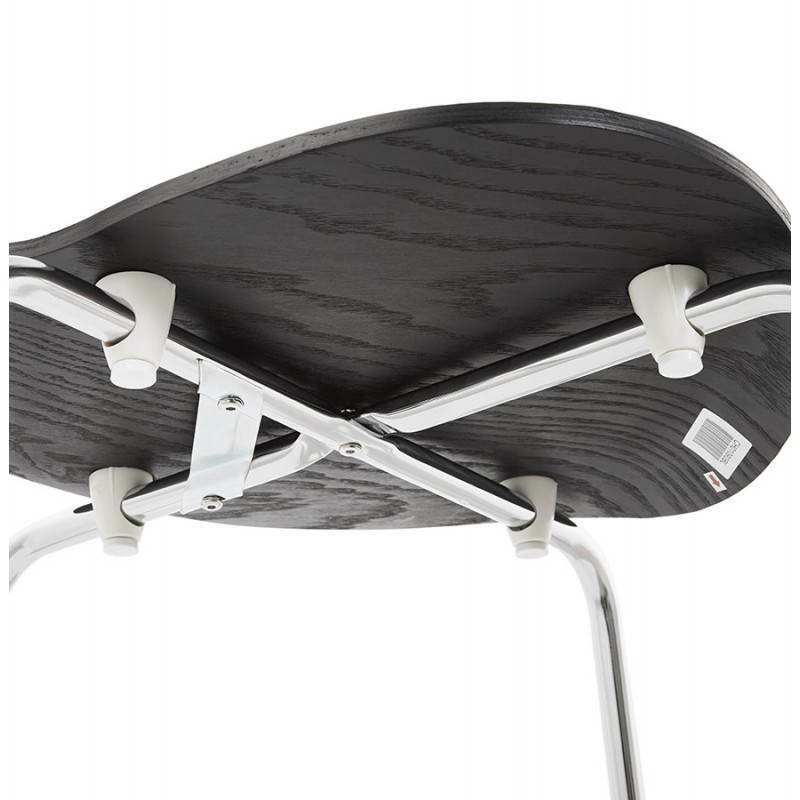 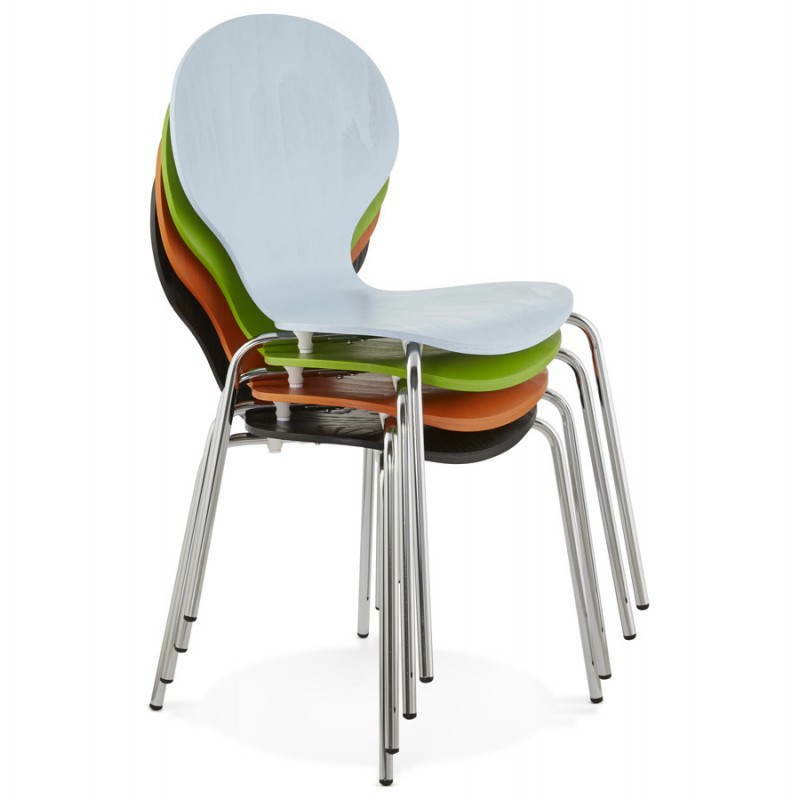 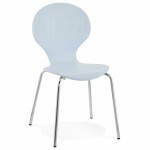 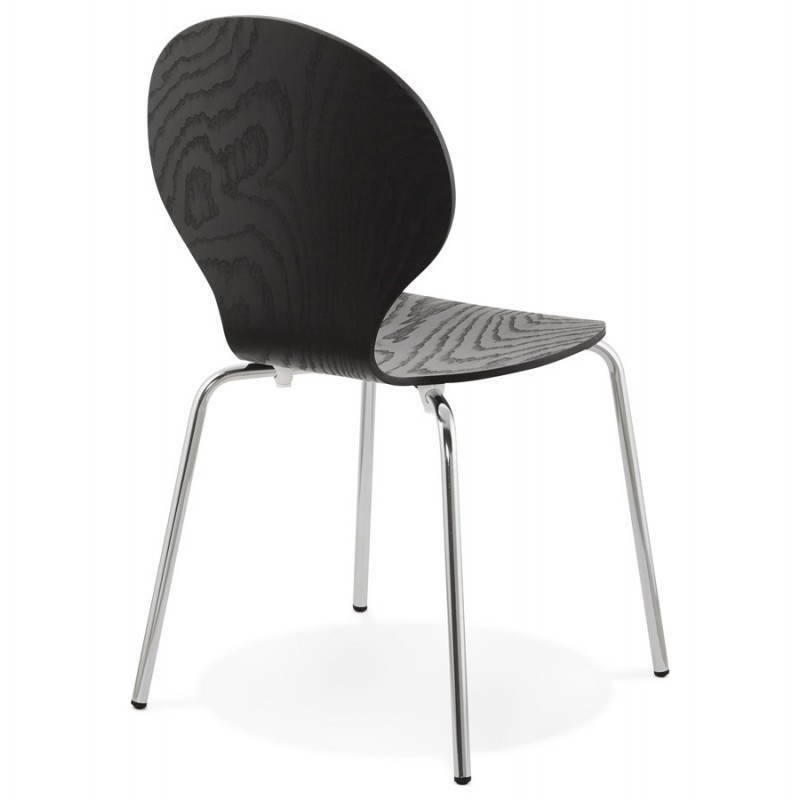 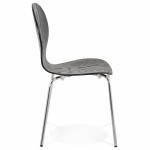 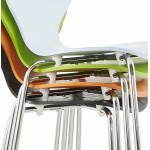 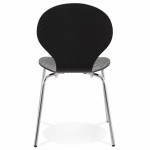 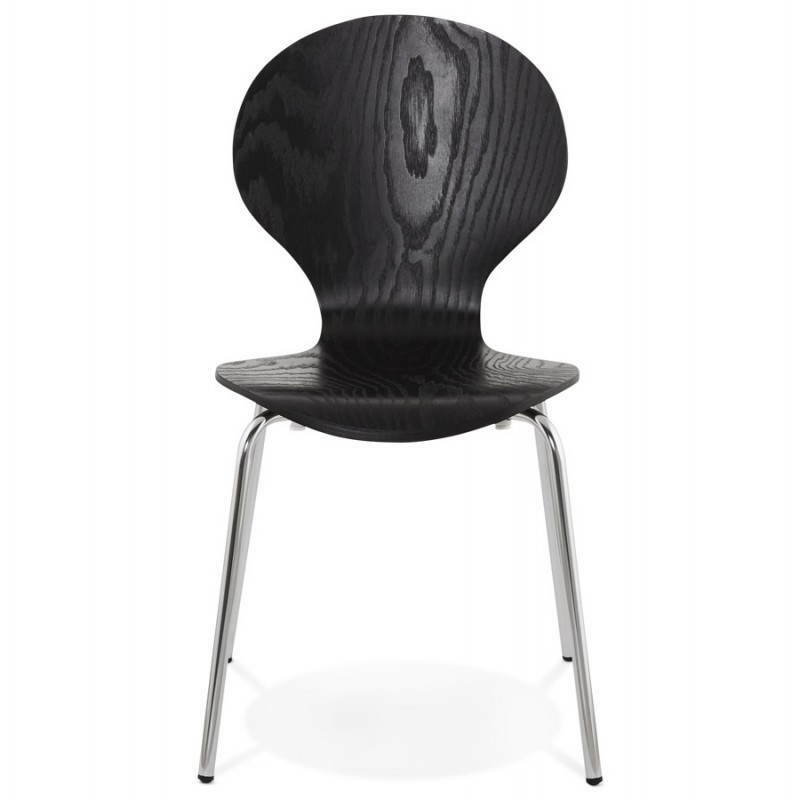 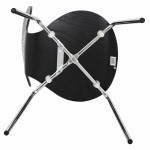 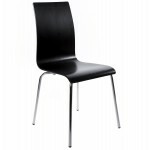 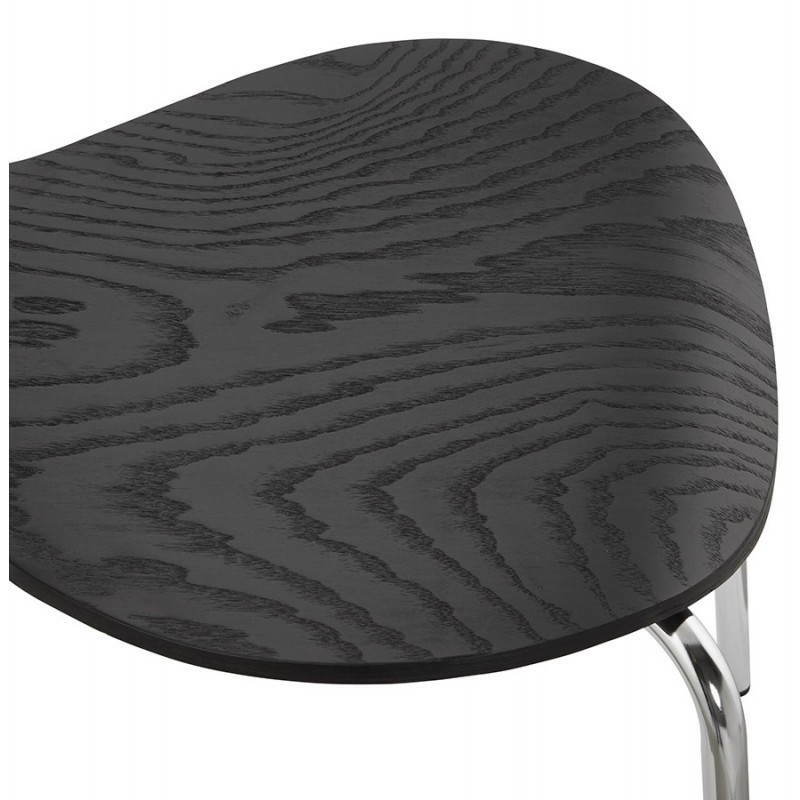 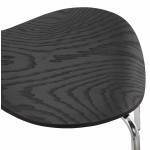 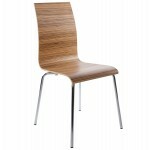 1. this Multi-purpose Chair is wood and chrome-plated metal. 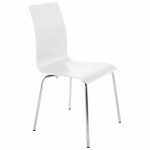 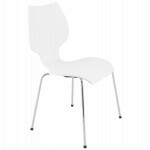 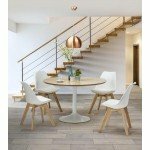 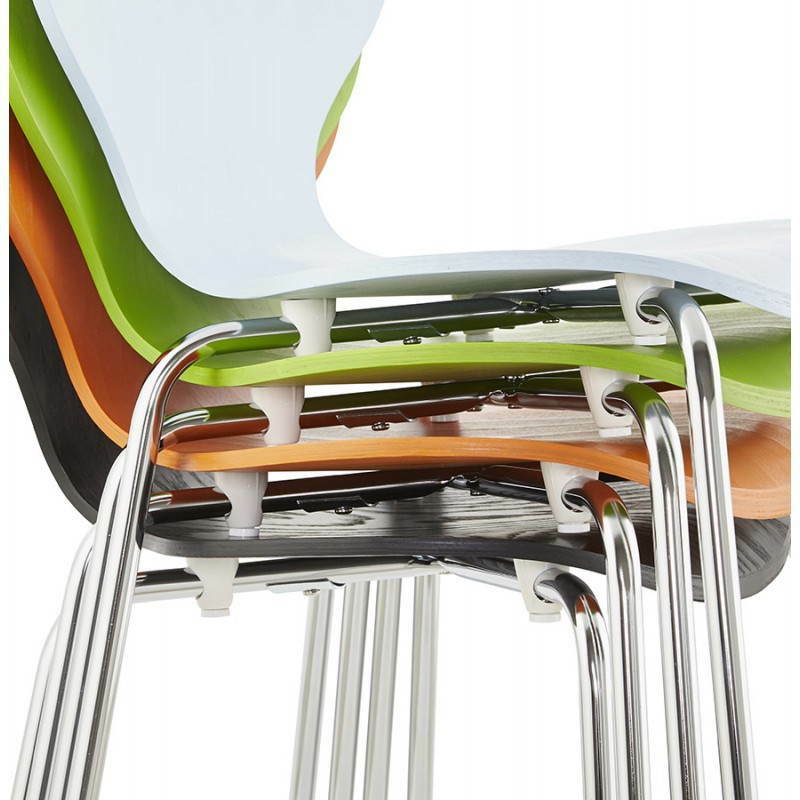 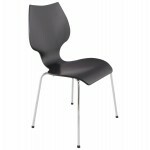 Very design, this Chair sublimate your interior and will add a modern touch to your decoration. 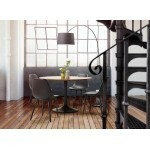 You are looking for furniture design: This site is made for that. 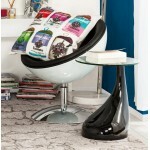 The fans and the enthusiasts will be delighted by this rich environment of gifts Design.